Digilux H.P.S. Digital Bulbs are used by growers because of the wide color spectrum and efficiency. 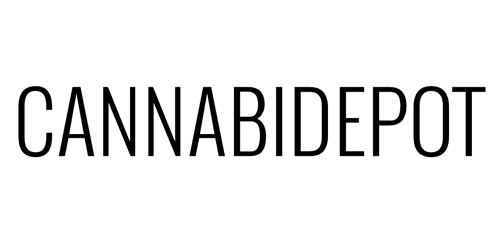 They are engineered for use in digital ballasts and feature enhanced red and orange spectrums (HPS) blue spectrums (MH), better color uniformity, longer bulb life, and less lumen depreciation. Digilux bulbs can be used in both vertical and horizontal fixtures. 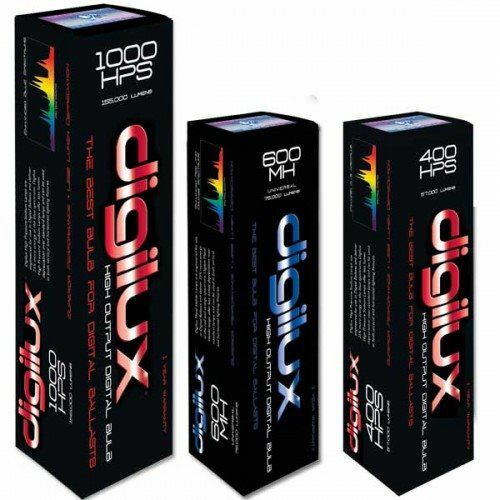 Digilux HPS bulbs deliver 25% more energy in the red and orange spectrums as well as 25% more energy in the blue, violet, and green spectrums for the MH bulbs.